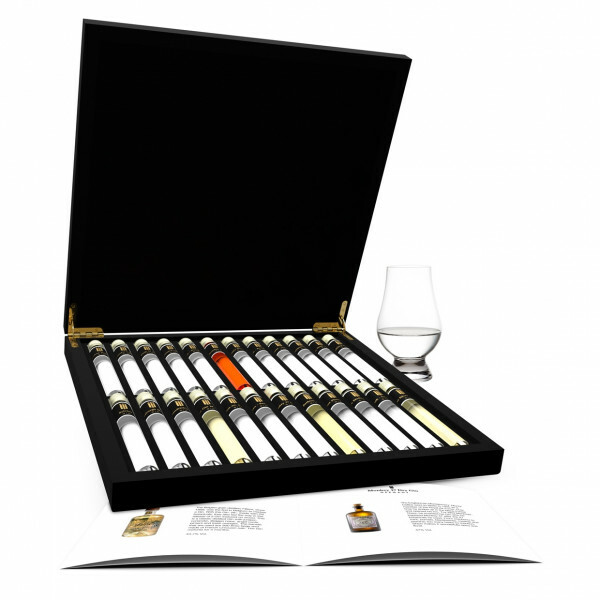 Unique collection of 24 very special Gins in a beautiful wooden gift box. 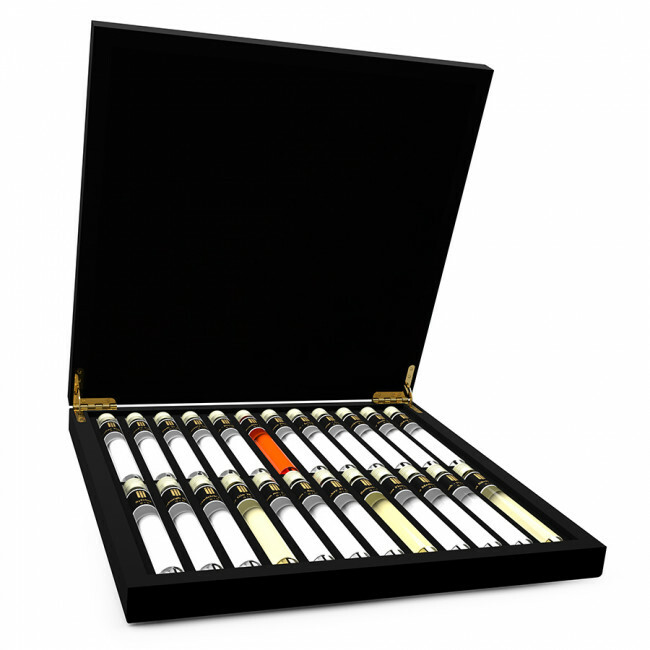 Discover your favorite Gin and learn to distinguish the differences. Enjoy while you become an expert. Order this Gin Tasting Collection and a whole new world will open for you! 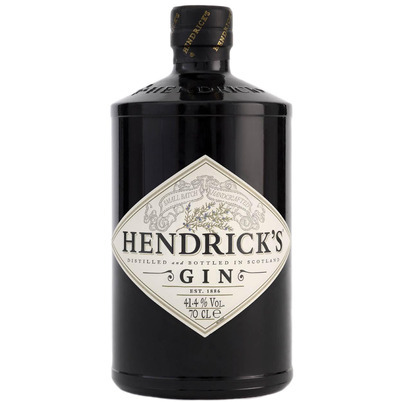 Hendrick's Gin has turned the Gin world upside down since its introduction in 1999. Scottish whisky maker William Grant, famous from Glenfiddich, released Hendrick's Gin and immediately put the category 'distilled Gin' on the map. 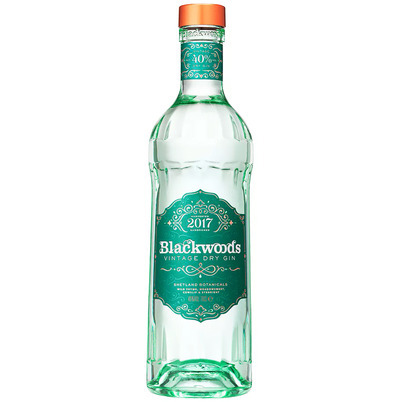 With ingredients such as elderflower, thousand leaf, chamomile, cubed berry, caraway and angel root, the Gin was already innovative, the infusion of cucumber and roses was a bolt from the blue. Since then, many people add cucumber to their G&T. 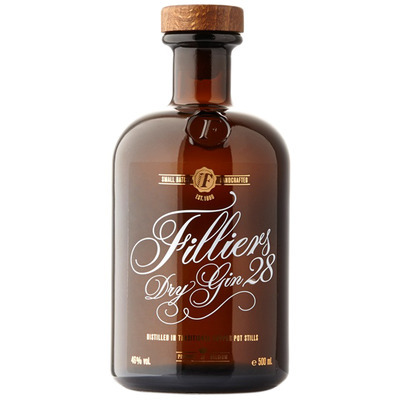 The Belgian grain distillery Filliers, since 1888, was the first in Belgium to market a Gin. 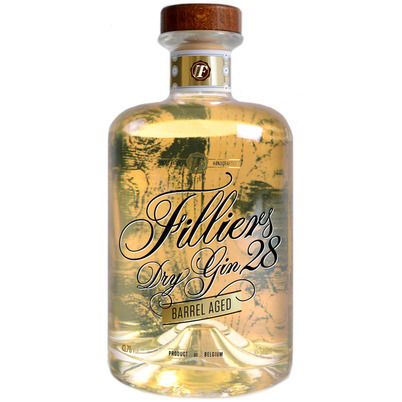 With this Gin' 28', made with 28 botanicals, they also led the way in the release of a Gin matured on wood. 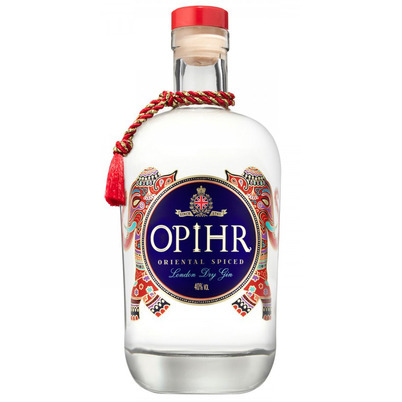 This is a classic distilled Gin with juniper, coriander, Belgian hops, angel roots, piment and fresh oranges. The barrels that are used are 300 litres large and made of French Limousin oak. The Gin matures for 4 months. A Gin by Berry Bros. Rudd, London's oldest wine and spirits merchant. The name refers to house number 3, St James's Street in London, where the company has been based since 1698. 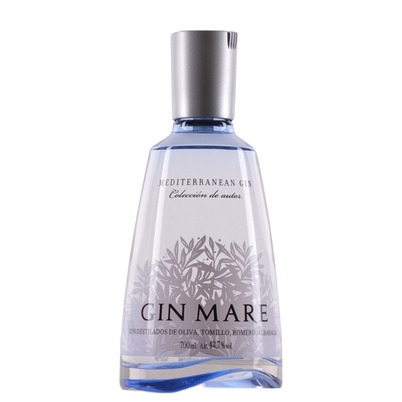 This Gin is based on juniper, coriander, grapefruit peel, cardamom, angel root and Spanish orange peel. 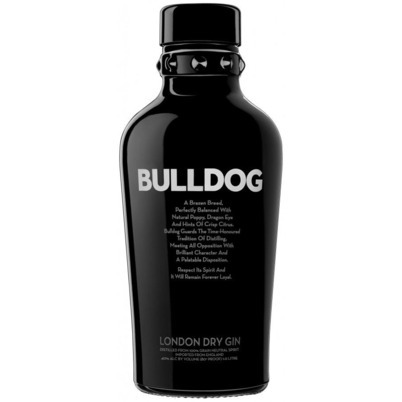 It is a distilled Gin. 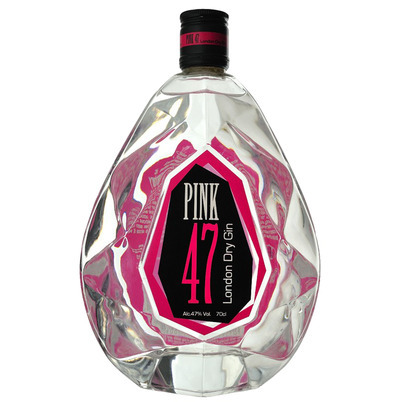 They themselves say this is the ultimate Gin for a Martini cocktail. Shaken, not Stirred. The name of this English Gin dates from 1920. At the time of the reclamation, the quality of homemade American Gin was not very good. By putting the Gin in a bath for a while, the taste became a bit better. Another explanation is that people used to mix alcohol with all kinds of herbs at home in their bath to make their own Gin. 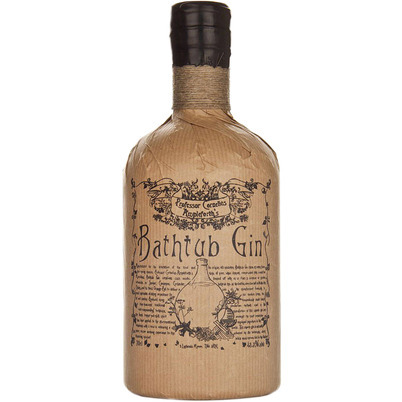 This Bathtub Gin is also made this way, with juniper, coriander, orange, cinnamon, cinnamon, cardamom and cloves. 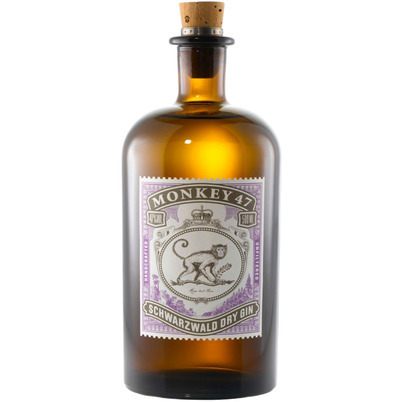 A rather odd Gin, made from grape alcohol; also the basis of Cognac. The creator is Eurowinegate, located in the French Cognac area. 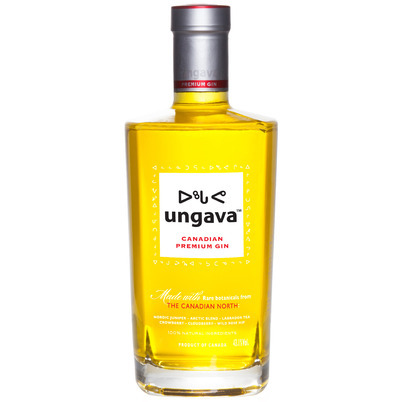 Their intention was to create a real French Gin. 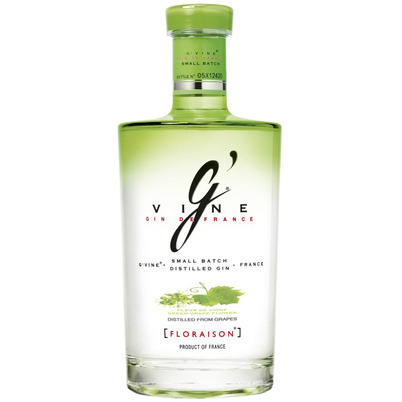 The name Floraison refers to the period when the vines have finished flowering and the grapes begin to grow. 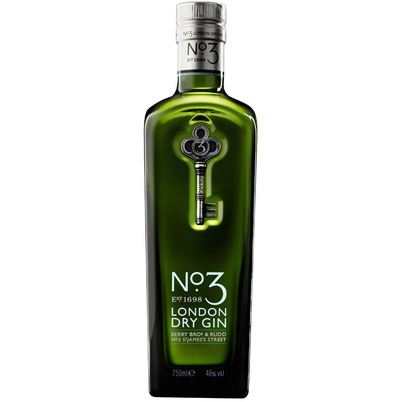 The herbs used are juniper, coriander, coriander, cassichors, lime, pepperberries and liquorice. 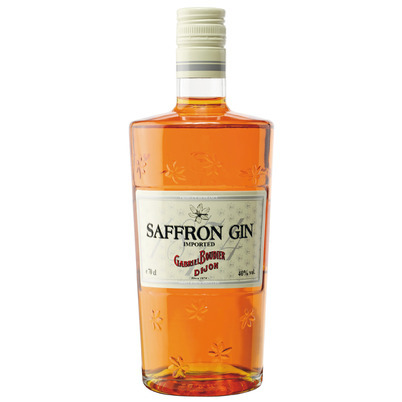 The Gin is very floral; almost as if you're walking between flowering vines. 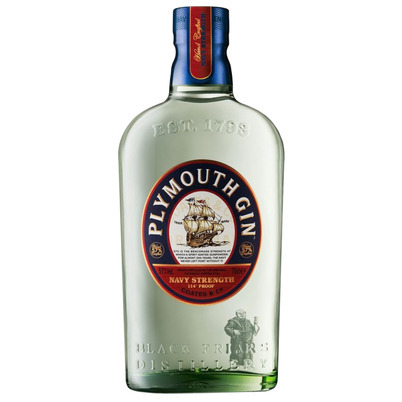 A Gin category in itself; the Plymouth Gin. There used to be plenty of Gin makers in Plymouth. There is only one left, the Black Friars Distillery. 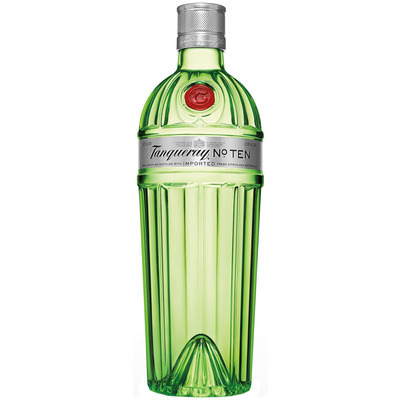 This distillery has been making Gin since 1793. Their Navy Strength is famous; no warship has been leaving the port for 200 years without a bottle on board. 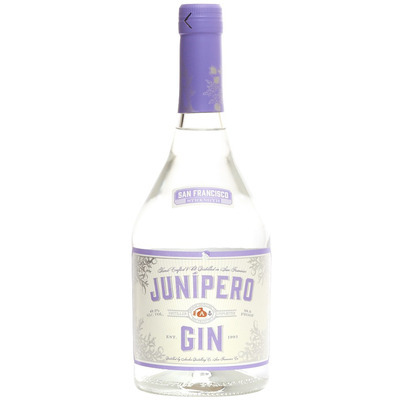 The recipe for Plymouth Gin all those years consists of 7 herbs, juniper berries, coriander cardamom, orange and lemon peel, iris root and angel root. 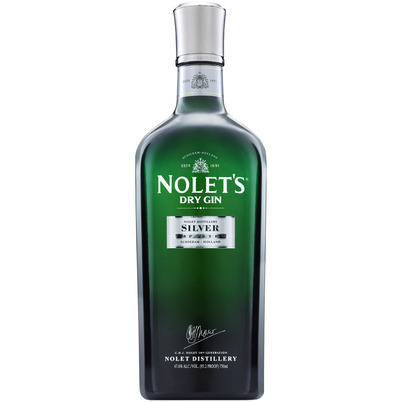 The Dutch distillery Nolet in Schiedam has existed since 1691 and is still family owned. 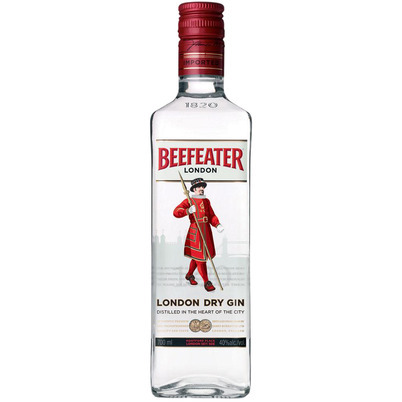 For a number of years they have also been making Gin. 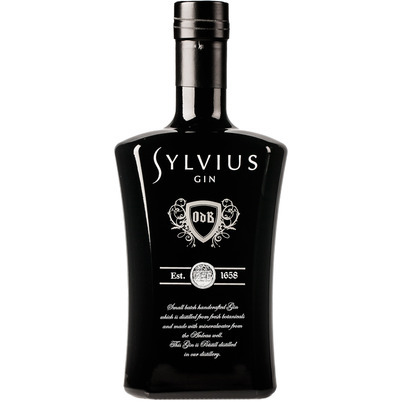 this 'Silver' is a very special Gin based on fruit, flowers and herbs. Peach, raspberry and Spanish rose are the most important ingredients. 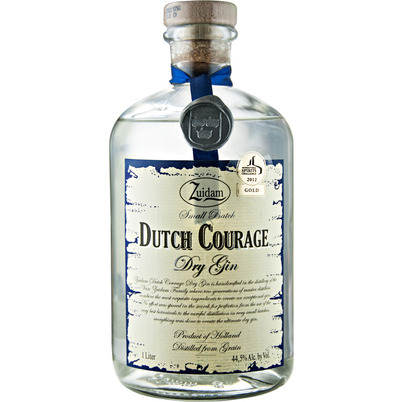 The alcohol is made from wheat, with added juniper, coriander, iris root, liquorice and lemon rind. 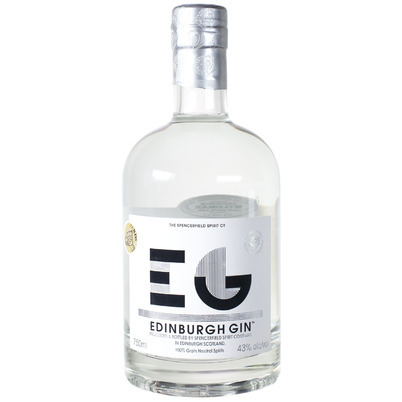 A Gin, made for a new generation of Gin lovers; floral, fresh and spicy.